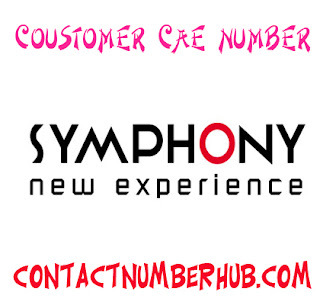 Symphony Customer Care Number and all dist official adress here. Symphony is the leading Smartphone brand in Bangladesh and in the planet. There are many types of Smartphone and hand sets that can buy all-level customers, poor, middle class and rich. The availability of all sorts of mobile phones made it top selling brand in the country. Symphony made accessible it simple for all kinds of people of Bangladesh getting a Smartphone at their hands. The brand is generally producing low cost smartphones with most features of the high cost ones. As a result, it got huge popularity among the people in the country. Not only low cost handsets, but also they are providing satisfying customer care services across the country. 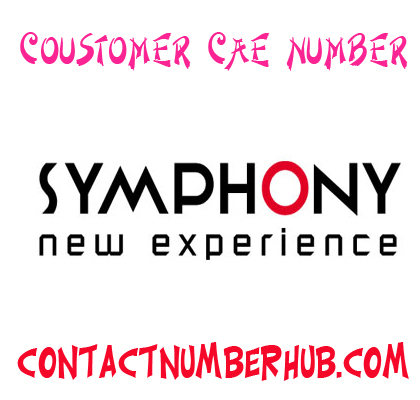 Let’s learn about the customer care centers of Symphony in this content with detail addresses and phone numbers. Uttara: House No. 10, Sonargaon Janapath, Sector No. 11, Uttara, Dhaka. Cell: 01794418081. Mohammadpur: Tajmahal Road, Mohammadpur, Dhaka. Cell: 01787796970. Motijheel: 126, Daynik Bangla, Motijheel C/A, Dhaka. Cell: 01689683777. Mirpur-10: Shop No. 51-53, Sha Ali Plaza (5th Floor), Mirpur-10, Dhaka. Cell: 01759918666. Malibagh: No. 83, Siddeheshawari Circular Road, Malibagh, Dhaka. Cell: 01953006366. Jamuna Future Park: Shop No. 018, Block No. C, Jamuna Future Park, Dhaka. Cell: 01777754224. Gulshan-1: House No.15, Road No.8, Block No. G, Niketan, Gulshan 1, Dhaka. Cell: 01777790614. Dhanmondi: Symphony, Happy Arcade, Shop No.24, Dhanmondi, Road No.3, Dhaka. Cell: 01550000684. Basundhara City: Symphony, Shop No. 10, Block-B, Level-1, Bashundhara City, Dhaka. Cell: 01738131318. Badda: Symphony, Ga-95, Bir Uttam AK Khondokar Sarak, Middle Badda, Dhaka. Cell: 01720902496. Banani: Symphony Smart Plug-in House No. 98, Ariport Road, Kakoli, Banani, Dhaka. Cell: 01733023333. Basundhara: Symphony Smart Plug-in 50/B, Progoti Saroni, Bashundhara, Dhaka. Cell: 01780000650. Fakirapool: 47 (Old No. 165), DIT Ext. Road, Fakirapool, Dhaka. Cell: 01780000525. Hatirpool: Symphony Smart Plug-in No. 5/83 Eastern Plaza, Hatirpul, Dhaka. Cell: 01777790609. Lalbagh: Symphony Smart Plug-in No. 32 Dhakeswary Road, Lalbagh, Dhaka. Cell: 01778989115. Mirpur-1: Symphony Smart Plug-in No. 7, Darus Salam Road, Mirpur-1, Dhaka. Cell: 01780000530.